This shirt is made of 100% pure Thai silk. 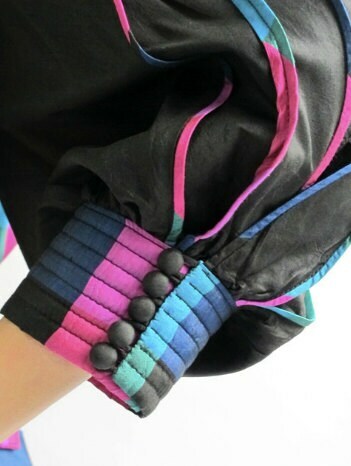 The characteristic of Thai silk is a beautiful gloss. 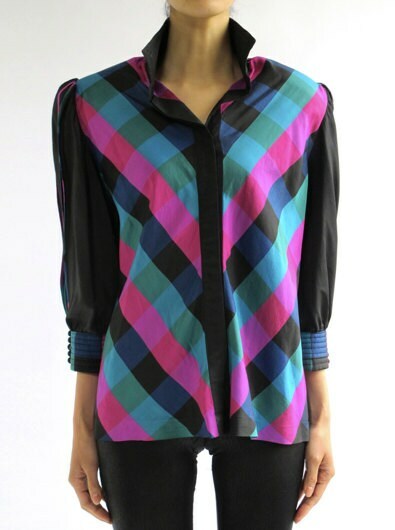 This shirt also has vivid color on shiny cloth. You can change the waist form with a belt which is unique.